Looking to bulk up? 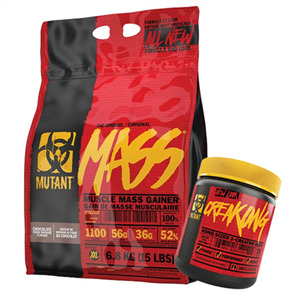 Or do you have trouble getting calories need to support lean muscle growth? Mass Gainers are different to normal protein powders because they contain more carbohydrates and high quality calories per serving. It’s hard to cram enough protein, carbs and calories into each day to fuel your body’s bulking needs. 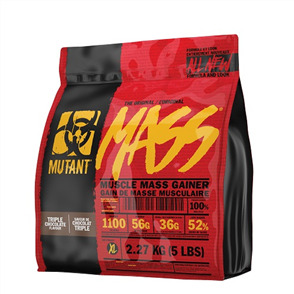 Mass Gainers are a convenient and high quality way to get the fuel to build the body you want. Buy Mass Gainers Protein Powder at the best prices from Sprint Fit and receive free shipping New Zealand wide.